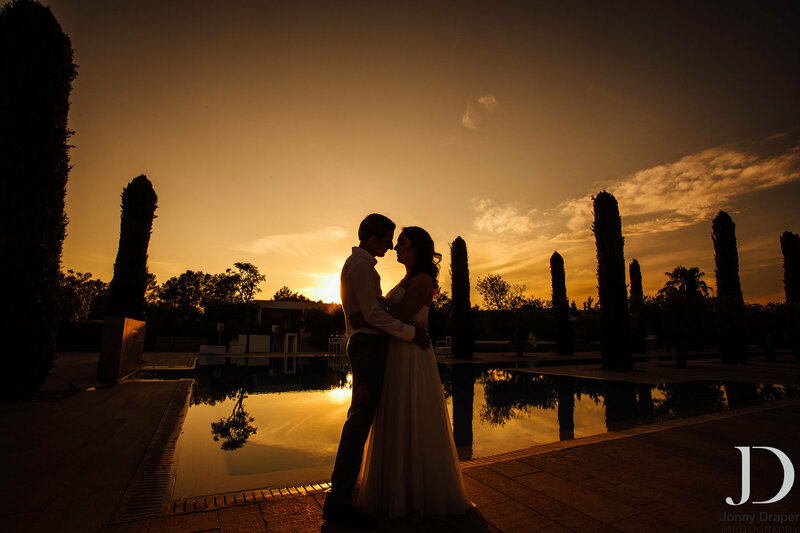 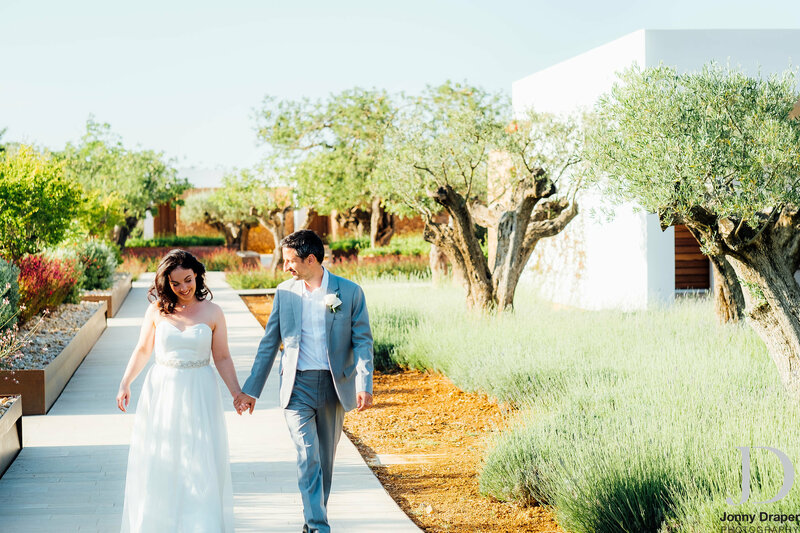 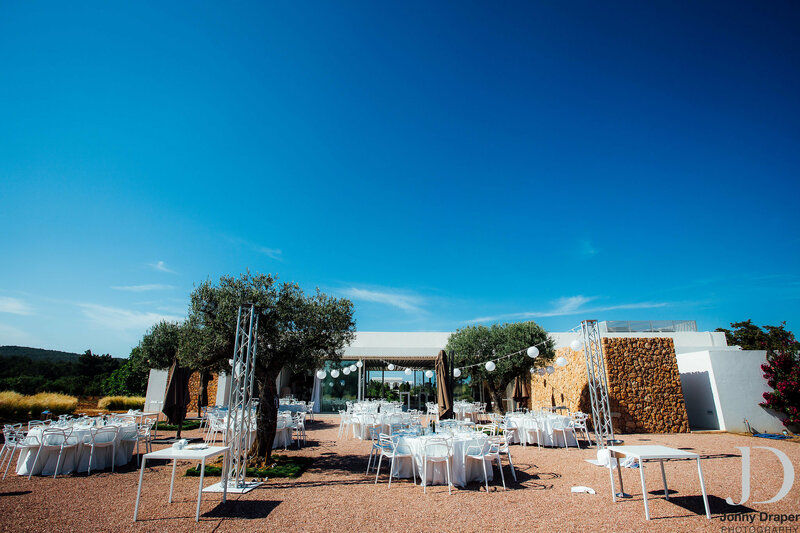 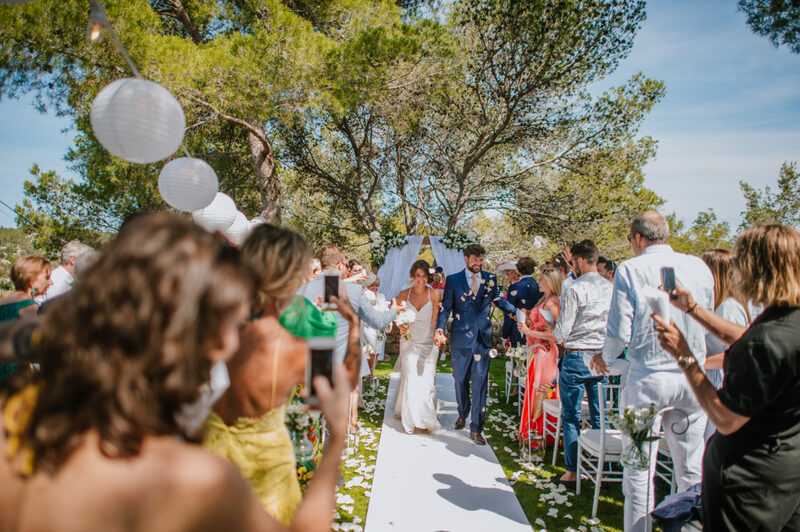 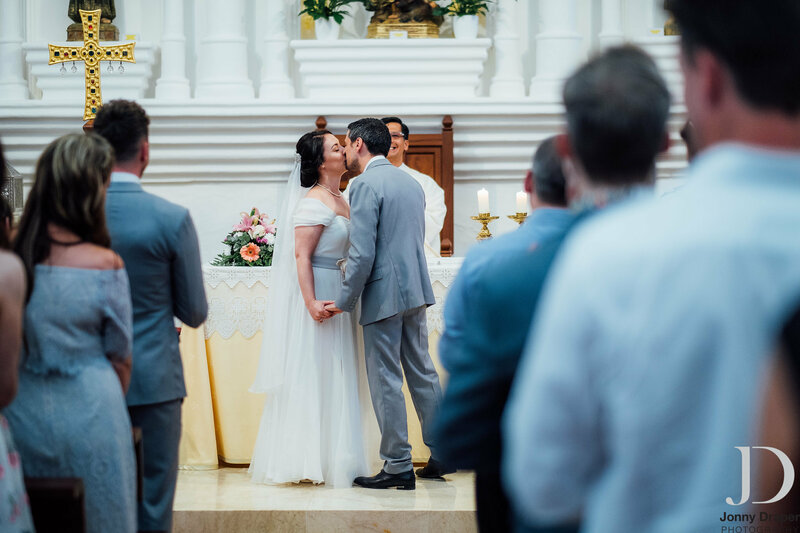 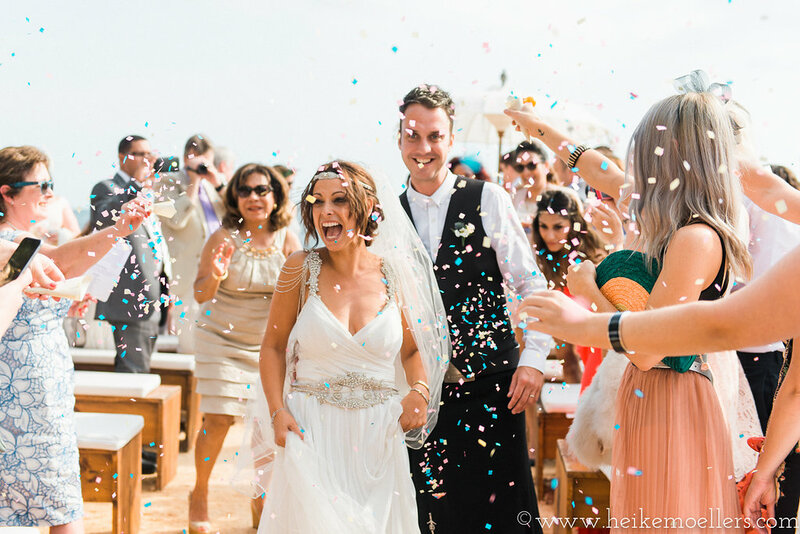 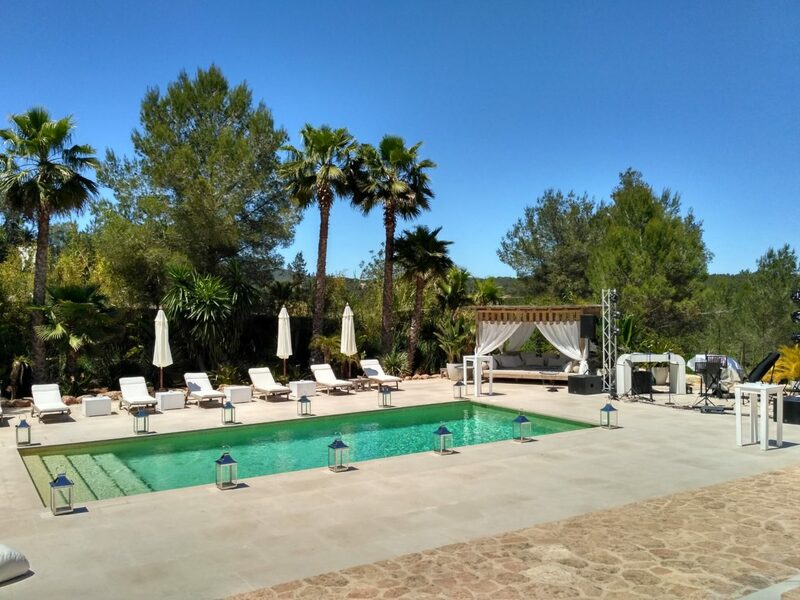 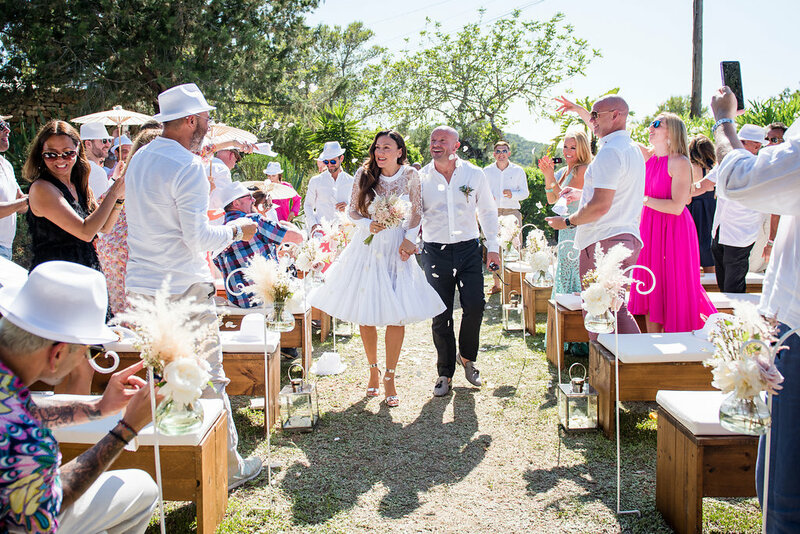 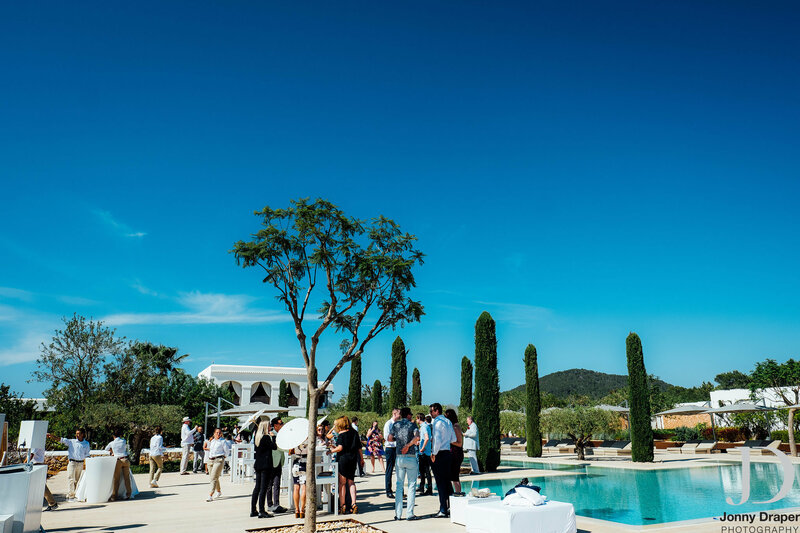 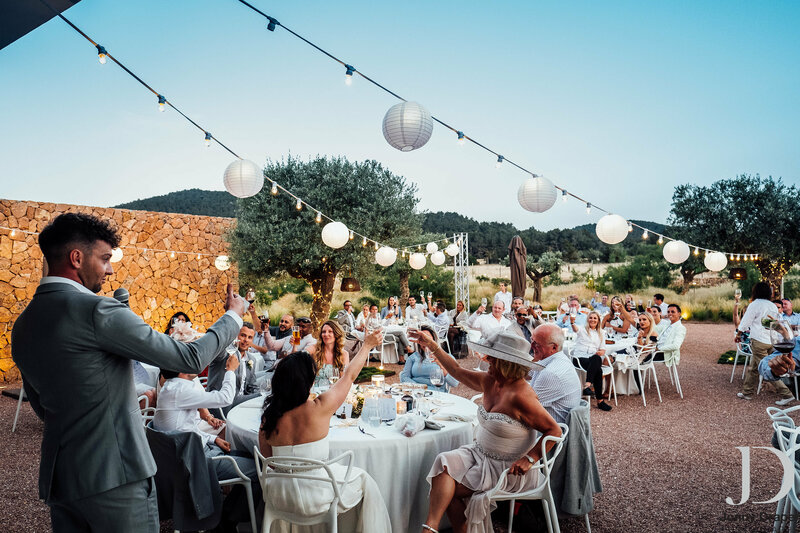 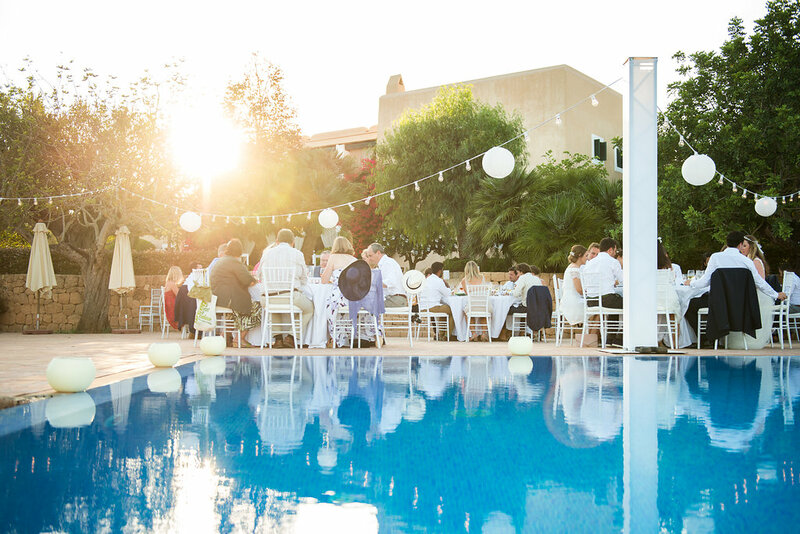 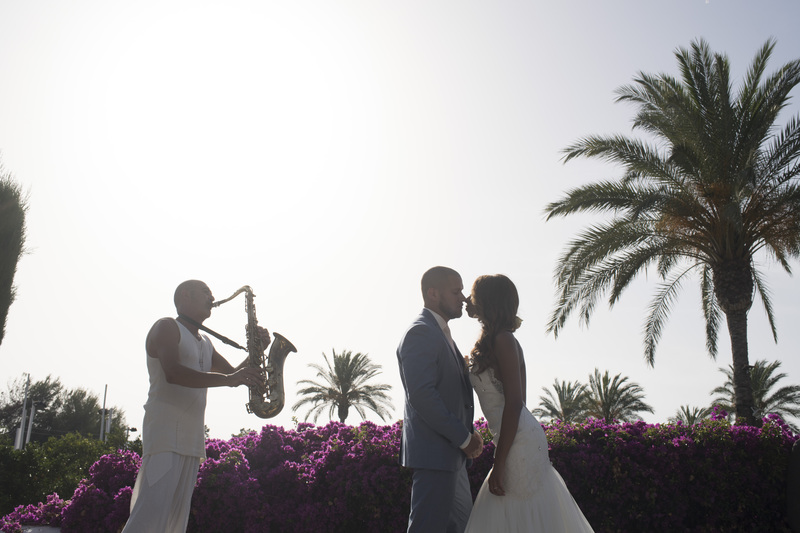 Last summer, under the Ibizan sun and blue sky, Kate and Rob tied the knot at the simply gorgeous Ca Na Xica Hotel and Spa. 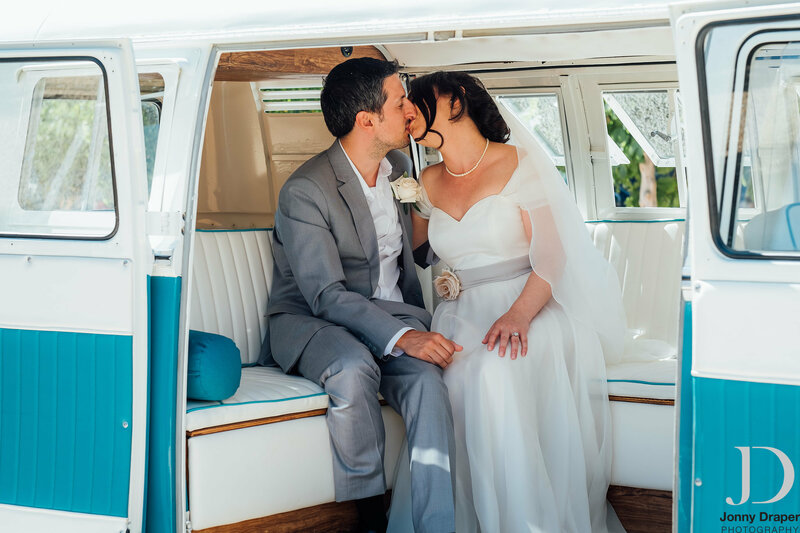 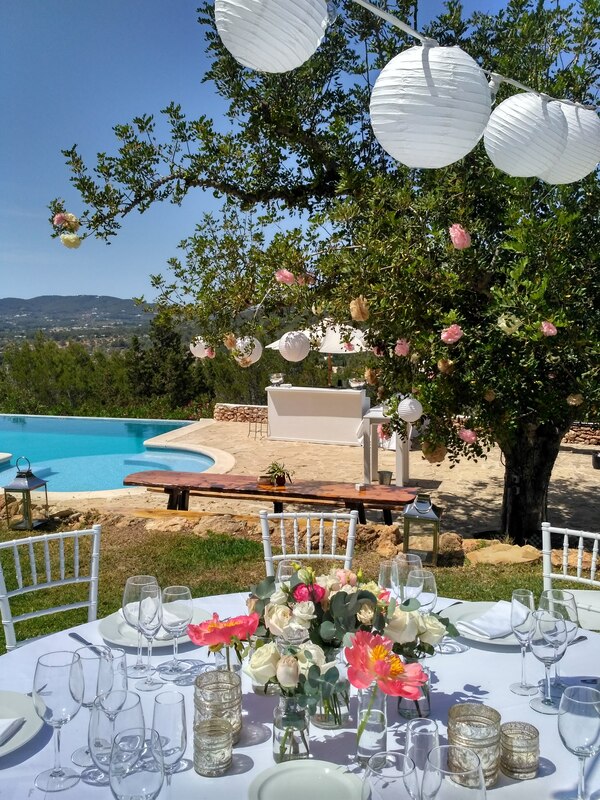 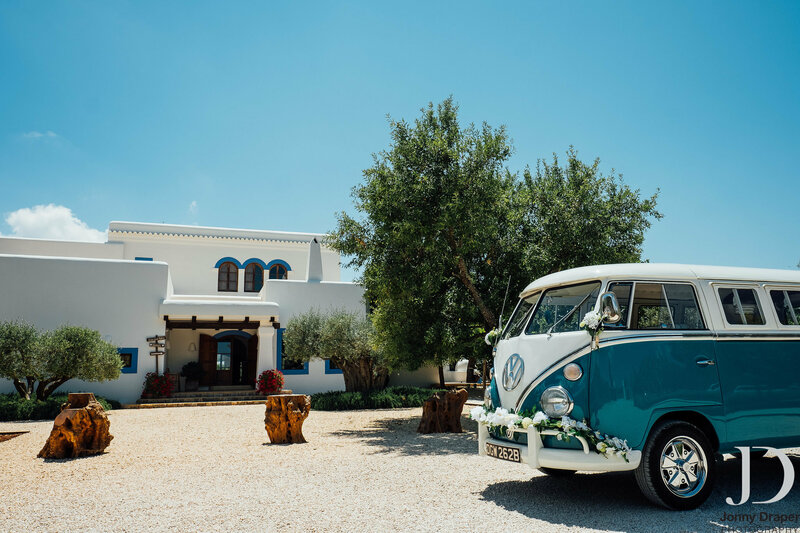 This charming finca is situated in the north of the island amongst orchards of fruit and olive trees and following a traditional ceremony at the local church, the couple arrived back at the venue in a sublimely cool vintage VW Camper van from Moonshine Ibiza. 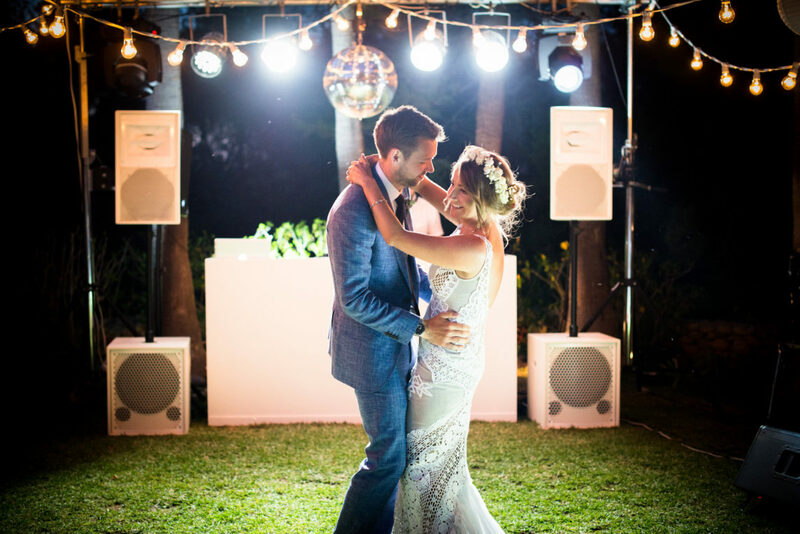 Refreshing cocktails and champagne were served poolside along with a mouthwatering array of canapes, before the couple and their guests adjourned to the outdoor dining area for a sunset feast. 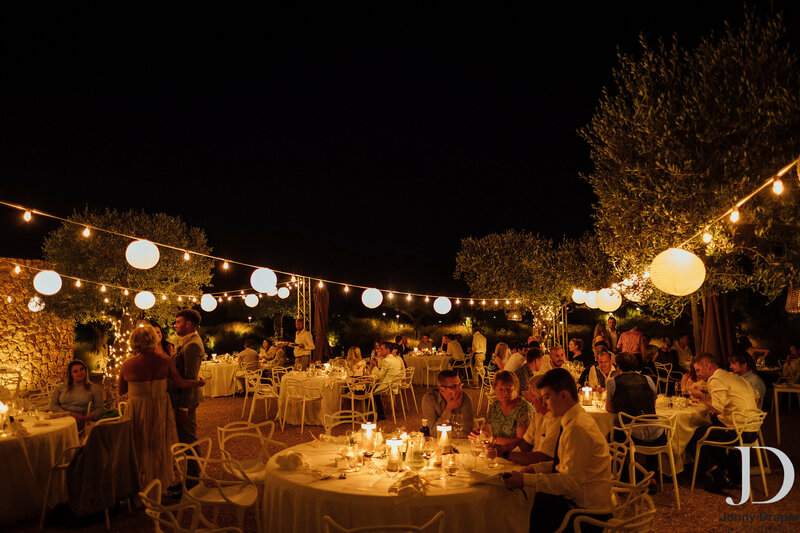 After the speeches and exquisite culinary indulgence, the happy group danced the night away beneath the Ibiza stars. 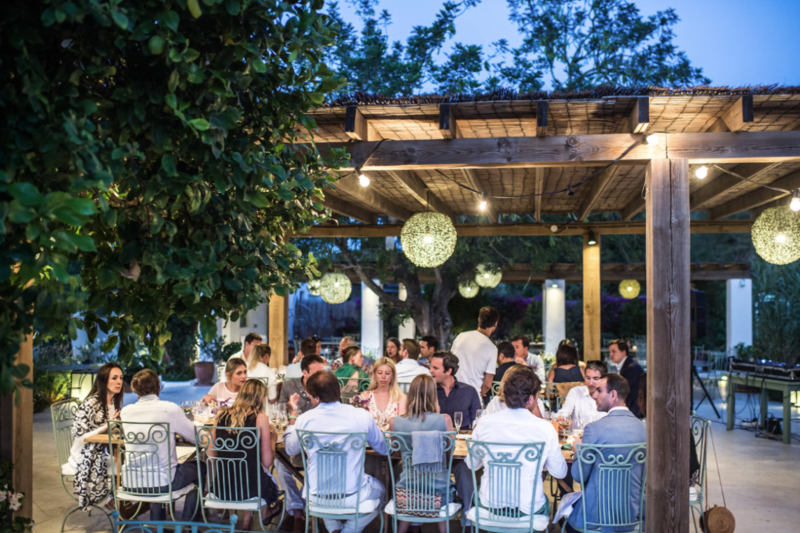 A most perfect mid-summer celebration! 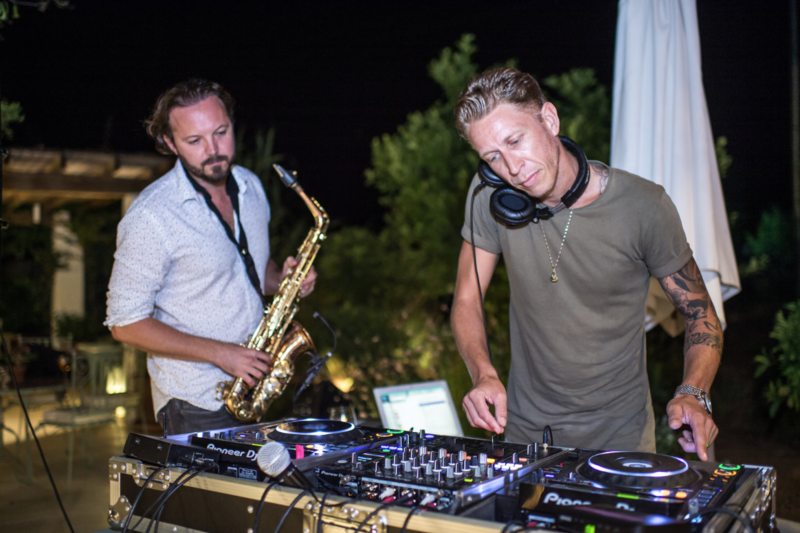 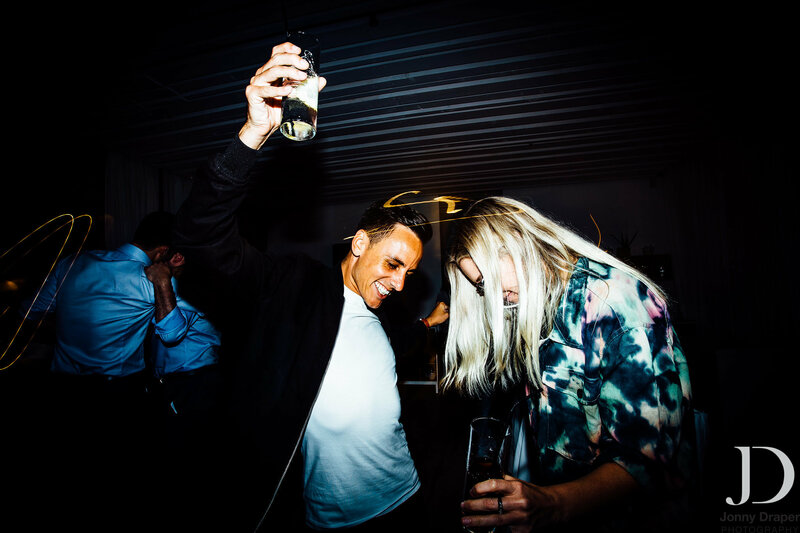 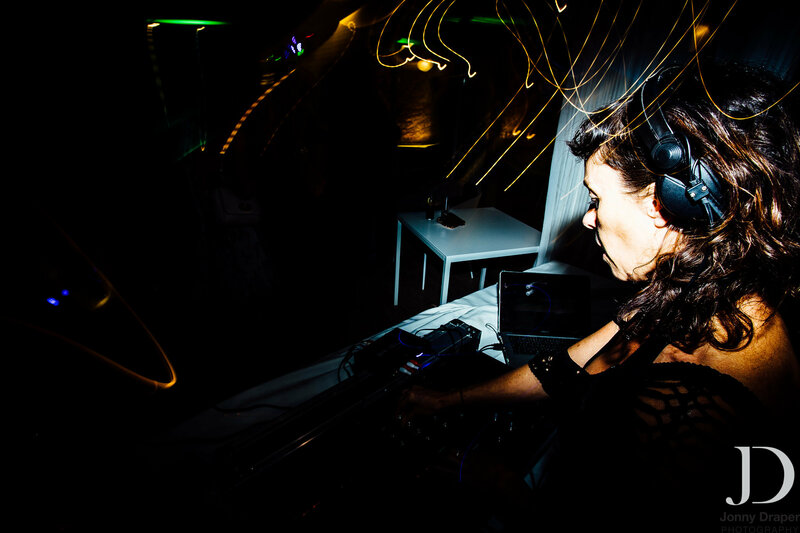 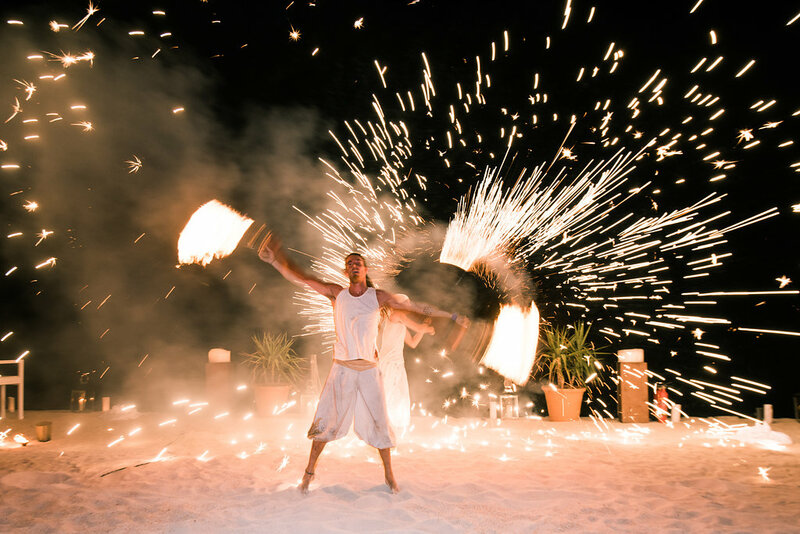 An Exceptional 40th Birthday Celebration Ibiza Style! 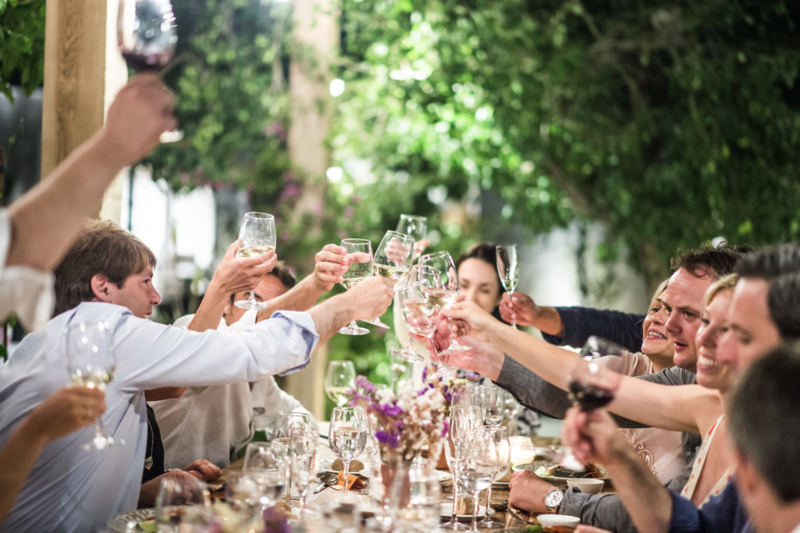 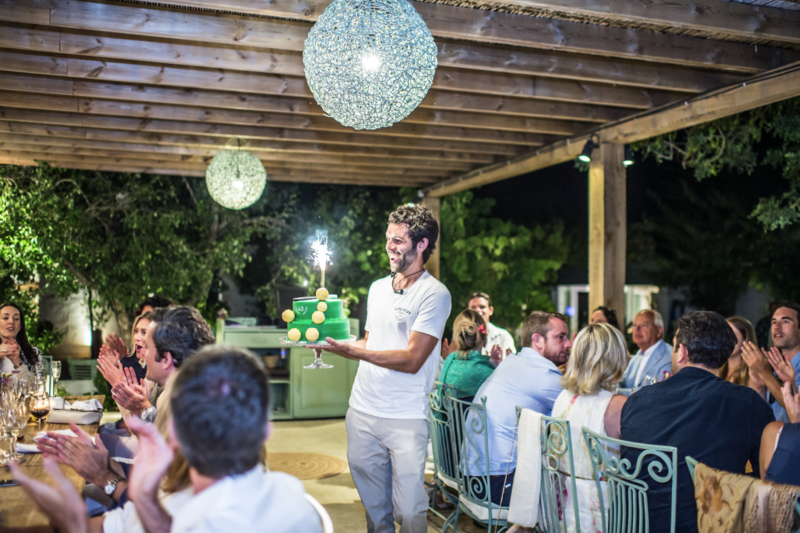 For his 40th, Javier chose the delightful Aubergine restaurant to celebrate with an intimate gathering of family and friends back in June. 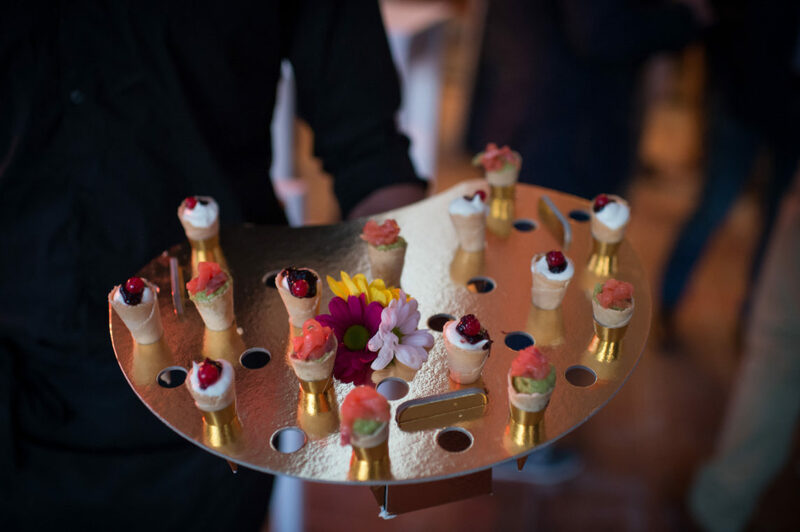 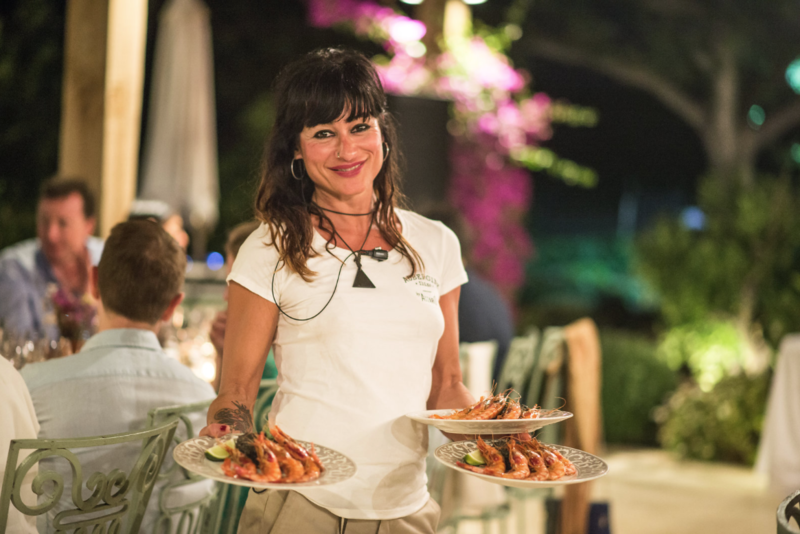 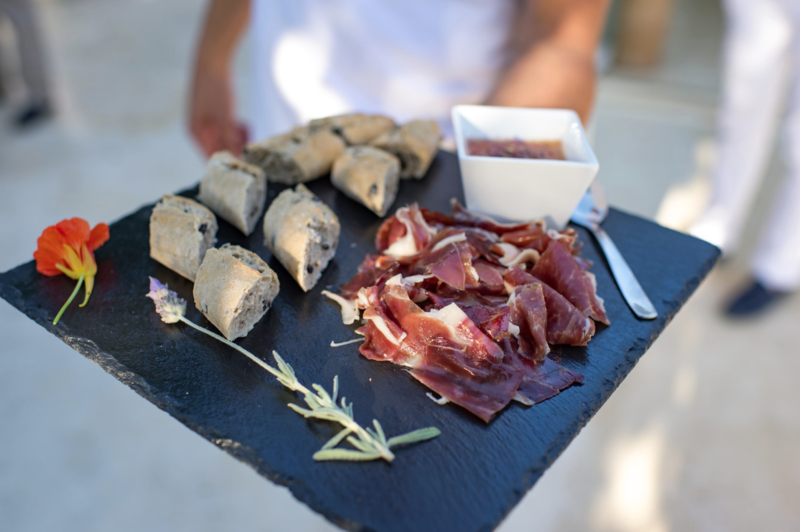 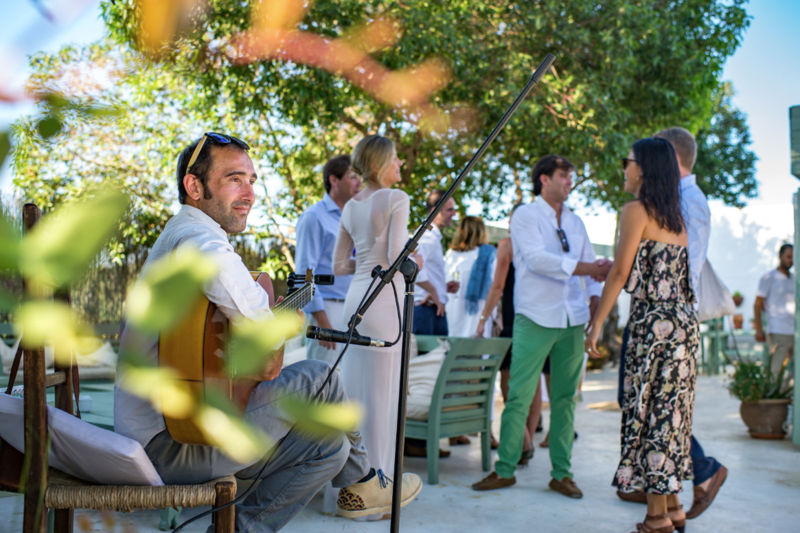 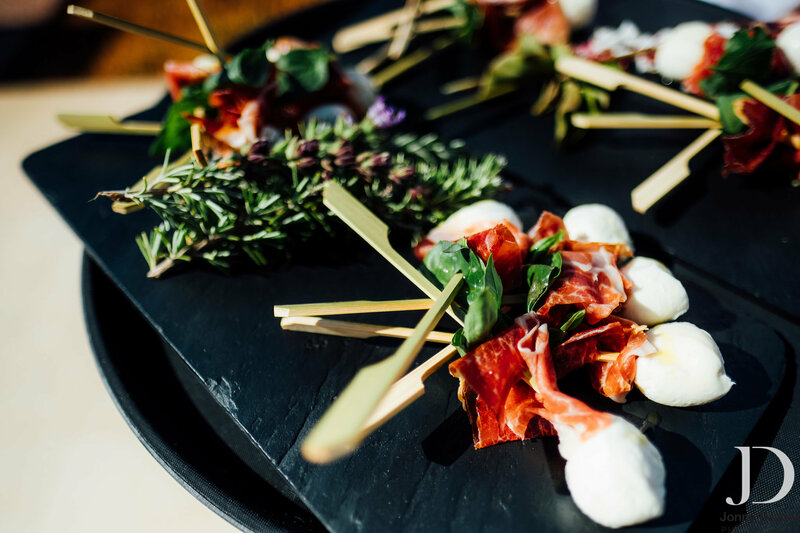 As the guests arrived they were treated to glasses of champagne and delectable canapés of Strawberry Gazpacho, Arabic Bread with Barbecued Halloumi and a Honey and Thyme dressing, crispy Gambas and croquettes and a freshly cut jamon station, as a traditional Spanish guitarist played in the background. 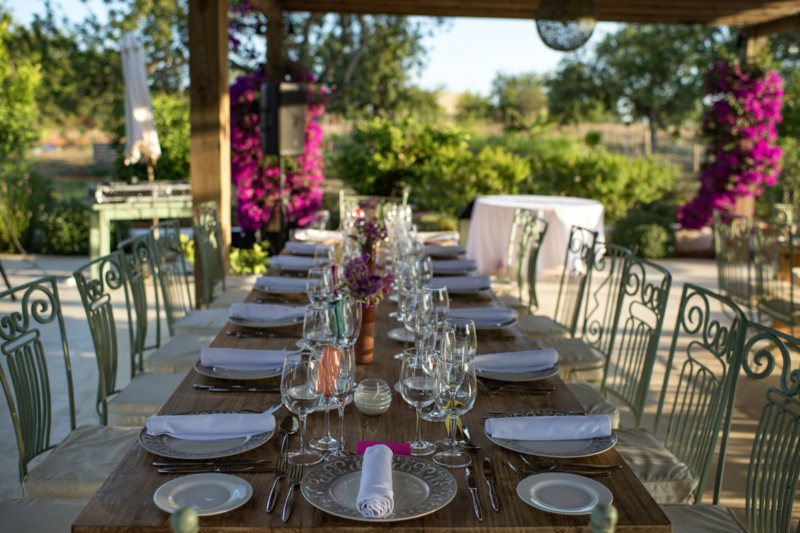 As the sun began to set, the guests were led to the outdoor dining area where they enjoyed a stunning meal of Carpaccio of Scallops and Black Cous Cous with Red Shrimp.